One of the unexpected consequences of the “War on Terror” has been an attempt to reinvent the history of the British Empire. To justify the actions of the American government around the world, it’s important to show the benovolance of previous Empires. John Newsinger’s book has been written in response to this re-writing of history. In turn, Newsinger writes short and sharp pieces on moments and places of the British Empire. So we read how the British government decided that the free market would solve the Irish Potato famine of 1846 – resulting in a million deaths. We discover how the British murdered their way around countries from Egypt to China. How, in the interests of Free Trade they fought two brutal wars (though war is hardly the right term for such unequal conflicts) for the right to sell Opium to the Chinese, and along with this, raped, pillaged and plundered the country. The “Jewel in the Crown” of the Empire, India, makes for several interesting chapters. 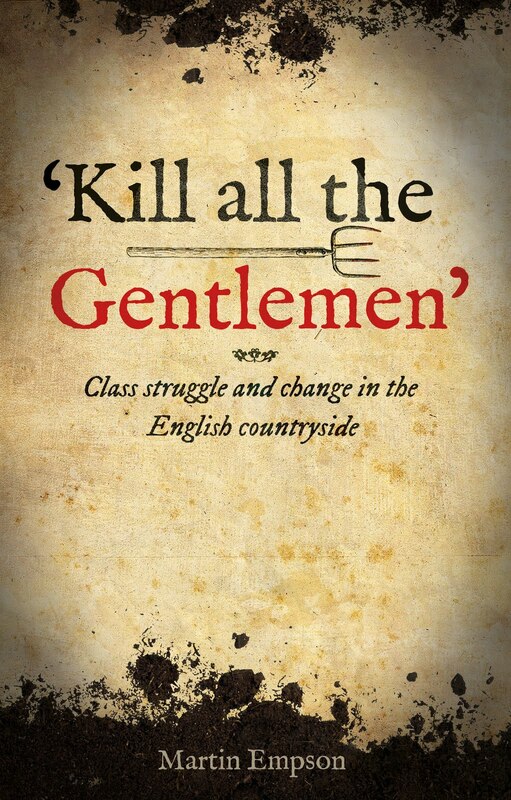 Newsinger documents how the manner of British rule led directly to the uprising of 1857. Newsinger calls the events of 1857 an uprising (his authority is no-less a figure as Benjamin Disraeli who described the war as a “National revolt”) rather than the mutiny that it is normally described as. The violence of the British troops in putting down the revolt, was often glorified as bravery, worthy of many medals. This violence of course was characteristic of all of Britain’s colonial rules. From the utter brutality of the British response to the Mau Mau uprising in Kenya, to the violence vested on those in countries like Malaysia, Egypt, Iraq or China who dared to question rule from London. Newsinger’s book finishes with a reflection on the new aspect of Imperialism. How Britain has become so linked to the new American Empire. The author argues that this is not something new, and it is actually a characteristic of Labour government policy over the years. Newsingers conclusion is hopeful; he argues that historically while Empires are brutal, they are also weak. The hope he says must be that those resisting new attempts at neo-colonialism, can eject the oppressors from their lands. You can read the full article by Karl Marx on the Indian Revolt, September 16th 1857 here. The second edition of John Newsinger's book is now available from Bookmarks here. There is no doubt that the Rosetta Stone has captured the imagination of many thousands of people. It’s intriguing combination of scripts, unreadable except to the expert seem to conceal all the excitement of ancient Egypt. John Ray makes the point at the start of this little history of the Stone, that it is probably the British Museum’s most popular object. 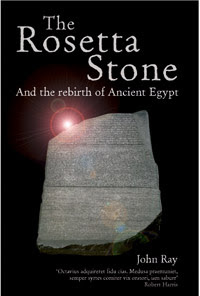 Certainly sales of Rosetta Stone postcards, mouse mats and t-shirts must bring in tremendous funds for the museum. This is one of the excellent series of books on the “Wonders of the World”. However, I am not sure that it works in this context, as well as some of the others – however important the Rosetta Stone is to archaeology, it is not the Roman Colosseum or The Parthenon. That said, the story of the stone (and the “rebirth of Ancient Egypt” that took place as a result of its study) is fascinating. While the inscription on the stone isn’t as exciting as perhaps we’d hope, the combination of three written languages allowed the unlocking of the language of the Ancient Egyptians. This in turn allowed scholars to read the words of the Egyptians for the first time since antiquity and in turn, re-opened their world to study. John Ray does a superb job of bring the story of the translation into the open. Two main characters dominate, the Englishman Thomas Young, described accurately as a “polymath”, who started the process of unlocking the mysteries of Hieroglyphics and the Frenchman Jean-Francois Champollion, who perhaps single handed created the arena of history now known as Egyptology. John Ray takes us through how they worked out the meaning of the words – first translating the ancient Greek, then gradually associating the different Hieroglyphics with the intermediary demotic script. We also read a potted history of other attempts to translate ancient writings and get a short breakdown of the step-by-step processes that are used. We also get a fleeting history of Egypt. The Egypt of the Pharaohs (and the sort of things they wrote about, including an amusing account of Egyptian erotica) and the Egypt that was fought over by French and British colonialism. A conflict that eventually lead to the Rosetta Stone spending the last two centuries in the British Museum. John Ray also briefly examines the thorny question of who should own the Stone, or similar artefacts. Should they be returned to their country of origin? Can anyone really “own” such items? John ducks the issue slightly I feel .Certainly I think that Egypt has a greater claim on the Rosetta Stone than some of the more complex examples he raises. The Stone was imperial plunder from the region, and certainly Egypt’s museums are more than capable of looking after it and similar items. But this is really a digression from what is an entertaining, informative and well-written account of one of the most important archaeological pieces in museums anywhere. Uniquely, its importance, as John Ray points out, isn’t simply about the information contained within its inscriptions, but it’s also about the history that has developed around the Stone and what it enabled historians to understand about the past. Mike Gonzalez's contribution to the excellent "Rebel's Guide" series must have been the hardest to even consider. How do you compress the life, times and political thought of one of the world's most important and influential philosophers into a book of less than 50 pages? I have to say that Gonzalez does well. 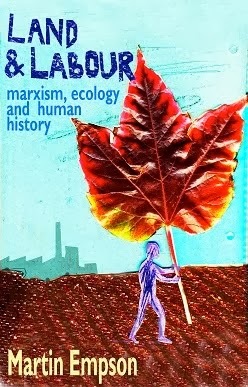 There are many more indepth and longer biographies of Marx - and the author hasn't tried to out do them, rather he's tried to draw out the key strands of Marx's thought and put them beside a description of how Marx develops politically. 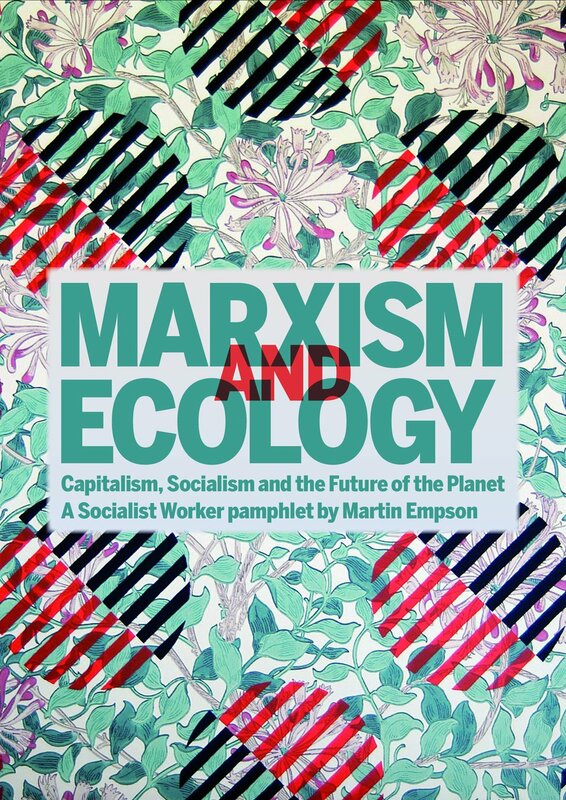 Starting from Marx's early student days, Gonzalez looks at how the radicals of the time where starting to view society and life as being based on material realities, he then charts Marx's development along the route of historical materialism. Gonzalez never pretends Marx was simply a philosopher. Quoting Marx's famous comment "The philosophers have merely interpreted the world... the point is to change it", Gonzalez shows us a Marx immersed in the radical activities of the time, helping to instigate the First International and attending meetings of the International Working Men's association. Much of Marx's writings come of out these activities - The Communist Manifesto being the best example. But Gonzalez also shows us how Marx's examination of the Paris Commune helps him develop his theories of the state and political organisation. Ultimately there is much that must be left out. But this is as close to the best short introduction to Karl Marx and his ideas that you can get and Gonzalez gives plenty of other suggestions for further reading. This hilarious novel combines a clever spoof of the horror genre (in particular the Omen films) with razor sharp wit centred on the real-life horrors of the 16th Century Witch Trails. Given the two authors probably haven't written an unfunny word in decades, you'll enjoy this if you need to escape the taxation of reading long books about philosophy, history, or, indeed if you have the 'flu. I'm actually considering doing one of those lists - Top 100 books to read while sick in bed. This would be in there somewhere. Of course, this classic (!) tale of good versus evil can't have a simple ending - neither good, nor evil actually wins. But that doesn't matter. Can anyone tell yet that even though I only finished it yesterday, I am so unwell I've forgotten most of the plot? I also really liked the character of "Dog" - Hell's Hound, who for reasons that I can't go into, is a Yorkshire Terrier. Or some such small dog. Oh I'm giving up and going back to bed, read the Wikipedia entry on it, it's more comprehensive. 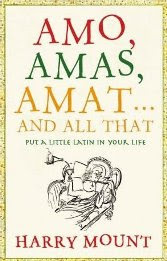 Harry Mount might well be amused, given his impassioned plea that the end of this book for more people to learn and be taught Latin, that my partner, upon seeing his work on my bedside cabinet assumed that it wasn't about learning a new language at all. That aside, this is an interesting book about what is commonly joked as being the "dead language". It's a basic introduction to the vocabulary and grammar of, as the author makes clear, the language used to write some of "the most heartbreaking poetry ever written". His style is amusing and accessible - he starts of by translating the tattoo on Angelina Jolie's belly "Quod me nutri me destruit" - "What nourishes me destroys me". Even if you don't know who Angelina Jolie(*) is, you can find amusement in the fact that this inscription was one her heavily pregnant belly. Unfortunately, at least for me, Harry Mount failed completely to achieve his stated goal. I read this book as an entertaining read - enjoying the explanations of the origins of common words, or famous Latin phrases that we see on a regular basis - but I came away from reading it, not knowing Latin at all, and certainly not inspired to learn or study it further. Perhaps this is my old hatred of foreign languages coming to the fore. Though I would have thought I would have been within Mr. Mount's target group - I do enjoy reading Roman authors in translation, and perhaps I would benefit from reading heartbreaking poetry. There is interesting stuff here - I now know why there isn't a year zero between 1BC and 1AD for instance, but very little of it is actually about speaking the language. Finally, Mount's impassioned plea in his final chapter for more Latin teachers, harder Latin examines and more taught Latin doesn't ring true. I take his point, after-all, Latin is something that is required for many other subjects, but I'd rather see an education system that looks forward to new ways of learning and improving education wholesale, rather than harking back to the days of prep-school Latin and enforced translations of Catullus. (*) A film actress apparently.